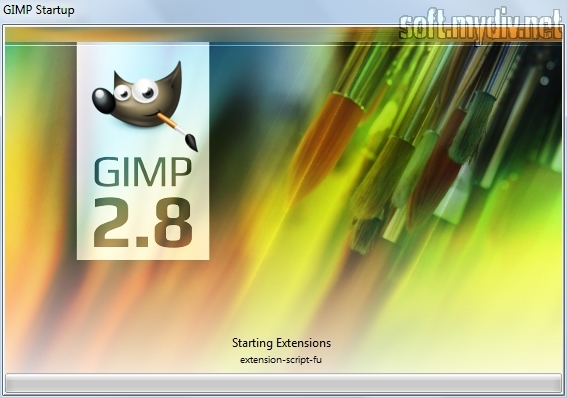 GIMP is a very powerful graphics editing tool that supports 32-bit and 64-bit operating systems. It is open source project. And it’s absolutely free for everyone. 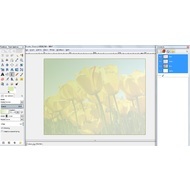 The editor allows you to work with raster and vector images. 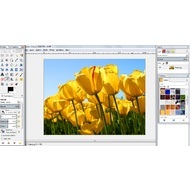 It provides a variety of retouching, color correction, and painting tools. There are standard and smart instruments that can help you to enhance your photos and pictures. 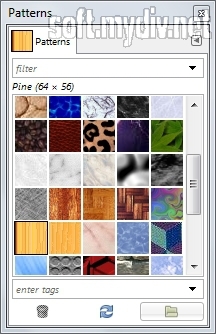 Besides, the editor has a huge collection of filters. The program interface seems complicated. 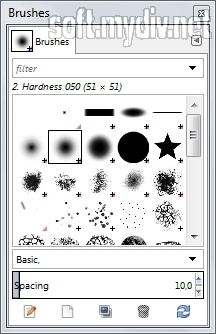 However, it’s easier to learn than Adobe Photoshop interface. 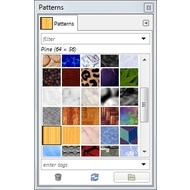 It has canvas, toolbox, gradients, patterns, layers, channels, history, and path dialog windows. The main screen is divided into three parts. The toolbox is the left column. Layers/Channels/History menu is the right column. 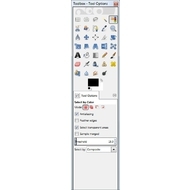 A canvas is on the center part of the screen. But you can drag some panels to use their functions in a separate window. And you can customize panels, buttons, and options. If you want to change the language, you should open Edit tab and choose Preferences. Select the Interface option and choose your language. 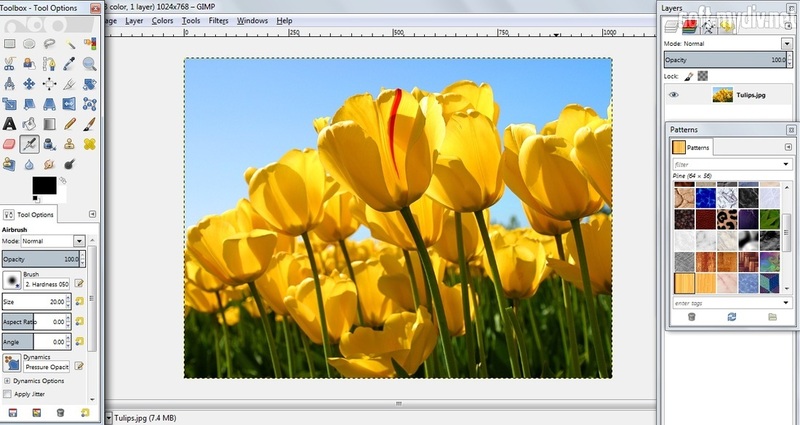 If you are looking for reliable and free graphics editor, GIMP could be a very good choice. It has a large community. 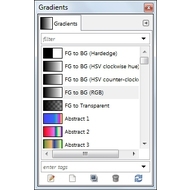 You can always find a useful tutorial to learn something new about editing options. There are a lot of additional plugins that extend the basic functionality. 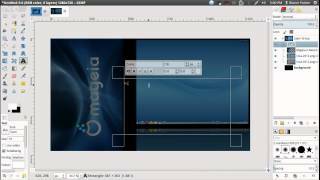 Some plugins are replicating features of Adobe Photoshop and other popular editors. 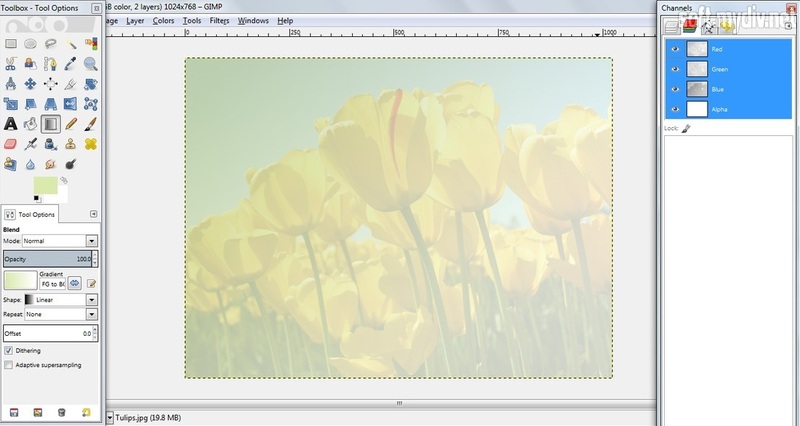 This program can be useful for professional designers and beginners. A variety of supported formats. 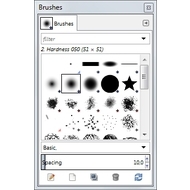 You can connect your tablet to draw and edit pictures in GIMP. Pentium 200 MHz or higher. Fixed the crash when resizing a window. I like it. It's better than all standard software in Windows. 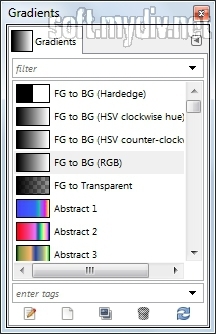 GIMP supports layers and masks. It's really important for me. 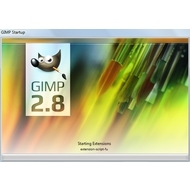 I thought, that GIMP is only for Linux. I am very glad, that devoloper team transfered it to Windows.